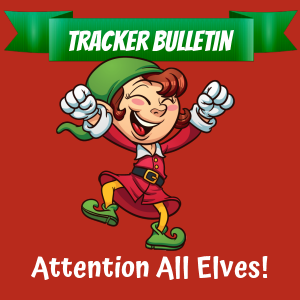 As more and more new tracker elves sign up for access to SantaTrackers.net some are running into issues keeping their accounts. This is because they are failing to verify their email address. When you sign up as a Santa Tracker you are asked for an email address. A couple of hours after you sign up the website automatically sends you an email to the address you signed up with. In that email is a link. You must click on that link to verify your account. If you fail to do that your account — and thus your job as an elf — gets eliminated within 24 hours. So some new elves are signing up and then are gone within a day — and have to sign up again. There are two reasons why the email address verification is necessary. First of all, your email is your access to the site. 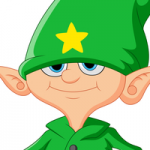 This is a private website for elves only. We post sensitive and confidential information here that is not available to the general public. Your email address is key to you using the site and having access to that information. Second, the laws especially in Europe require that you have access to your information. Your email address is key to controlling that. 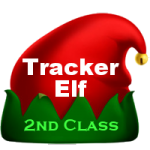 Please make sure to watch your email after you sign up at SantaTrackers.net and make sure you click on the link to validate your account. If you have any questions or concerns, please submit a ticket.